Is Biotechnology Finally Ready To Move Higher? Broader market rally to new highs has raised the probability of a Biotechnology breakout. After a nearly 6-month trading range consolidation, the sector appears poised to make an attempt towards new YTD highs. Earnings season can be the catalyst to push the sector higher and past its previous high-point. 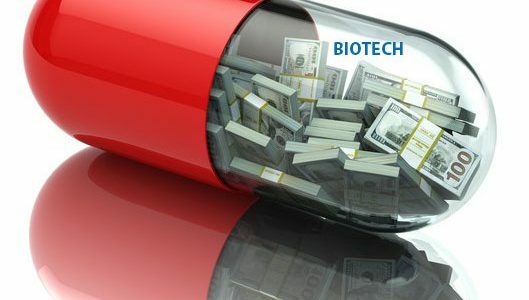 If no adverse healthcare policy news is generated at the Democratic convention, and earnings from industry leaders are on-track, the Biotechnology sector can see new highs shortly. 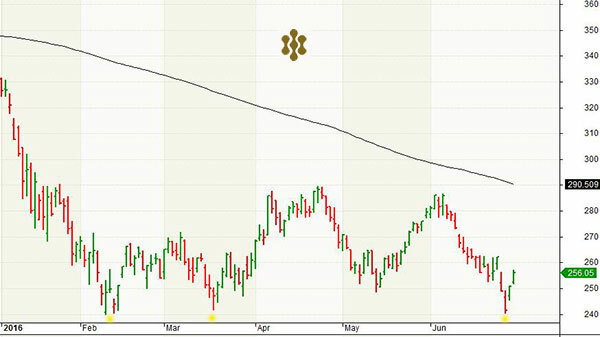 The Biotechnology sector has been on a simmer setting for many months. After a sharp correction that began in July 2015, the sector as represented by IBB, an ETF tracking the underlying Nasdaq Biotechnology Index, found itself hacked-down nearly 40% from its highs, by the time the February 2016 lows were reached. The sharp correction correlated to a meteoric rise in the sector over previous years. Since then, the bear-market grip has been strong on the biotechs. As the broader market indexes have rallied to cross the key 200 day moving average ((DMA)), widely considered a key technical momentum indicator, and in some cases even recording new all-time highs, the biotechs remain depressed below the 200dma and bouncing within a range, as we pointed out in a recent article,Biotechnology – The Perfect Yo-Yo. This back-and-forth trading allowed the biotechnology index to recently form a triple bottom, at a time when the broader markets when buffeted by such unexpected events – like the Brexit – found support around their 200DMA levels and have been recording higher-lows. Market conditions remain favorable towards higher stock prices, as was highlighted in the article The Stock Market Is Not Ready To Give Up. The past two times when the IBB reached the high-point of its range, it ended up getting caught in systemic factors which resulted in broader market sell-offs. The first time it was concerns relating to US economic growth, poor earnings, and a potential rate increase in June, while the second time it was the Brexit surprise outcome. So What's Different This Time Around? As the IBB is laboring towards the high-end of its range, a level approximating 285 to 290, the broader market indexes are recording all-time highs, notably the Dow Jones Industrial Average (DIA), and the S&P 500 (SPY). The Nasdaq is within shouting distance of an all-time high and has to cover less than 3% additional ground to reach it. This time around, a strong market tailwind accompanies the IBB's approach to previous highs. The Top 15 large caps and midcaps within the Nasdaq Biotechnology Index, representing about 67% of the Index by weight, have risen strongly in unison during July. This has been different than in the past attempts. In fact, at the beginning of July only 2 of the Top 15 companies were above the 200DMA. As of last week (July 21), 9 companies are above their 200DMA. 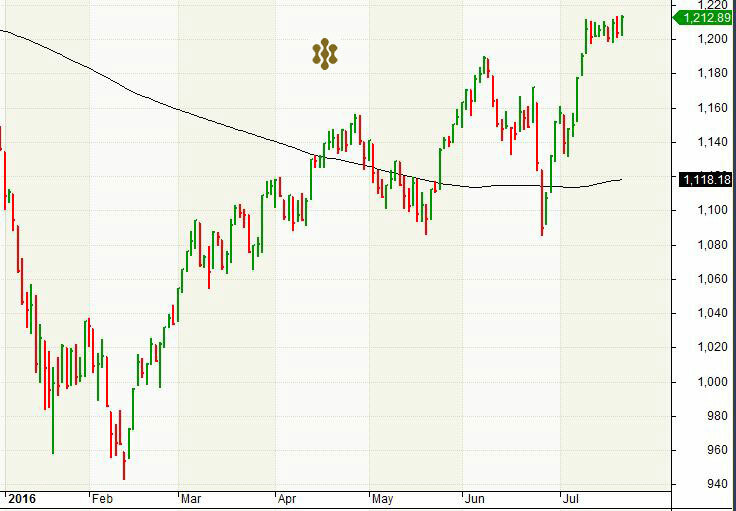 To some extent, a rise above the technical level has been assisted by the slowly declining 200DMA over this time period. But a bulk of this achievement has been powered by sharp rises in these stocks during July, as shown in the Table below. Another favorable circumstance is the continuing rise of the speculative small cap segment of the market, as represented by the Russell 2000 index (IWM), which has been steadily recording new highs since bottoming-out in February this year. This was pointed out recently in the article Small-Cap Stocks Are Charging Ahead. Similar to the biotech sector, the small cap segment experienced a deeper decline (-27%), compared to the broader market indexes like Nasdaq (-20%) and S&P500 (-15%). The solid and steady rebound of Russell 2000 indicates that the risk appetite for speculative stocks remains strong and is growing, an important prerequisite for rising stock prices. Like small caps, Biotechnology stocks are relatively more speculative than the broader market, and the small cap performance should be seen as being supportive for the industry. Another sector index, the S&P Biotechnology Select Index (SPSIBI), and its tracking ETF, S&P SPDR Biotech (XBI), holds a higher proportion of midcaps and small caps and should benefit relatively more from the small cap performance than the larger-cap oriented Nasdaq Biotechnology Index, which drives IBB. Furthermore, small-and-mid-cap consolidation continues to build in the Biotechnology sector. After acquisitions of Anacor (NASDAQ:ANAC) by Pfizer (NYSE:PFE), and Celator Pharmaceuticals (NASDAQ:CPXX) by Jazz Pharmaceuticals (NASDAQ:JAZZ), this month saw the acquisition of Relypsa (RLYP) by Galenica Group at a premium of 62%. Medivation has already made public its intention to be sold with Sanofi (NYSE:SNY) taking its bid hostile, and Acadia Pharmaceuticals (ACAD) is being speculated as being potentially a mid-cap acquisition target. 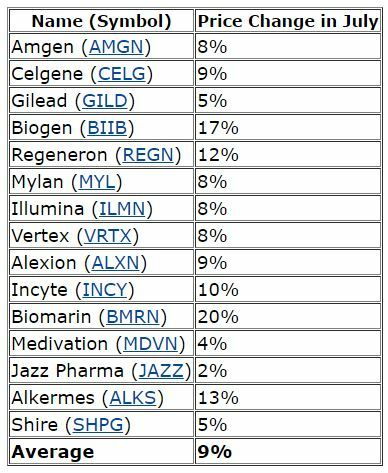 The earnings season may prove to be the catalyst this time to power a breakthrough for the biotech sector. Biogen surprised during the week with a strong earnings report that beat expectations on the top-line and bottom-line, a far cry from its report the previous quarter, which had missed expectations. This has raised hopes for better performance from industry behemoth Gilead Sciences, which too had disappointed the last-time around. Gilead is expected to report this week. Additionally, there is greater optimism for a better second-half economic and earnings growth performance compared to the first-half, on the backs of strong consumer confidence and spending. However, it has to be noted that the primary concern of a legislative attempt to change drug pricing will still remain till November elections, when eventual clarity is achieved on the makeup of the Congress. Ever since Hillary Clinton's September 2015 tweet about "price gouging," and the multiple Congressional hearings around the subject, the Biotech index has been highly sensitive to any discussion on potential legislation that allows Medicare and Medicaid to negotiate prices, and set caps on drug pricing. The Center for Medicare and Medicaid Services has been conducting a pilot program, directed at the healthcare providers, to reduce reimbursement levels for drugs and to pay a fixed fee irrespective of the price of the drug, in the hope that it will encourage doctors to choose cheaper drugs when available. 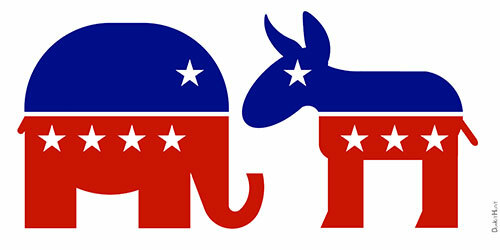 We believe that this week is important as the Democratic convention begins. If there are no new healthcare policy announcements, just like there were none at the Republican convention, then it shall reduce the resistance for Biotechs to rally on the probability of a low chance of any price-cap legislation successfully winding its way through Congress in 2017. Against the above backdrop as the IBB approaches a key level for the third time, we believe chances for a breakthrough are highest so far barring any unexpected healthcare related news from the Democratic convention. A move to a new 2016 high also requires earnings from sector leaders to be overall positive. We believe some continued exposure to Biotech is prudent at this time, particularly in the midcap and small cap segments. There are a number of promising companies including Tesaro (TSRO), Seattle Genetics (SGEN), Ligand Pharmaceuticals (LGND), Exelis (EXEL), Novavax (NVAX), GW Pharmaceuticals (GWPH), Spark Therapeutics (ONCE), Sarepta Therapeutics (SRPT), Sage Therapeutics (SAGE), Coherus Biosciences (CHRS), Ariad Pharmaceuticals (ARIA), Minerva Neurosciences (NERV), Exact Sciences (EXAS), Xencor (XNCR), and large caps like Amgen and Biomarin. Sector ETFs like IBB and XBI, are an efficient alternative to gain quick exposure, while leveraged sector ETFs like the Direxion Daily S&P Biotech Bull 3X Fund (LABU), and the ProShares Ultra Nasdaq Biotechnology 3x ETF (UBIO), are suitable for highly concentrated exposure, which can often be volatile with a wide range of movement. As always, do your own due diligence.